The success of our firm depends on providing research that our clients can do something with. That’s why our reports include fresh and meaningful insights, along with suggestions for how to use them most effectively. Our goal is to deepen the understanding of the our clients’ experiences that are delivered today to their clients, so that they can enhance it where it matters most. Focusing efforts where they can have the biggest impact is the quickest way to improve perceptions and increase sales and retention. Ultimately this will empower stronger relationships with more engaged clients who will become loyal advocates for our clients. A global financial service firm weighs a $50 million investment that could transform their business platform or sink it. 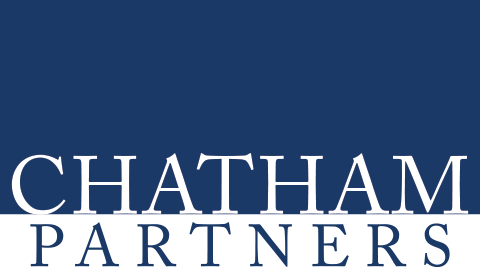 Having relied on internal assessments of client satisfaction for 20 years, this large asset manager was skeptical that Chatham would be able to uncover any useful new insights. This small-plan retirement plan provider was struggling: attrition rates were high and the company performed poorly in published industry surveys. But management did not know what exactly was not working and how best to fix it.